Find A Hair Salon That Cares About You. From highlights and conditioning to makeup and hair services for events, we know how important it is to take care of you and your hair. 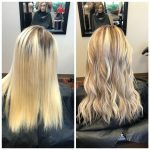 That is why our team at John Rutter Hair Solutions offers a wide variety of hair salon services to meet your needs and help you fall in love with your hair again. Find confidence with a new wig or try a new look with highlights and microbladed eyebrows. Our dedicated hair stylists always take time to get to know you and figure out how to get you the most from our hair salon. Schedule a consultation or appointment today in Morgantown and Uniontown today! 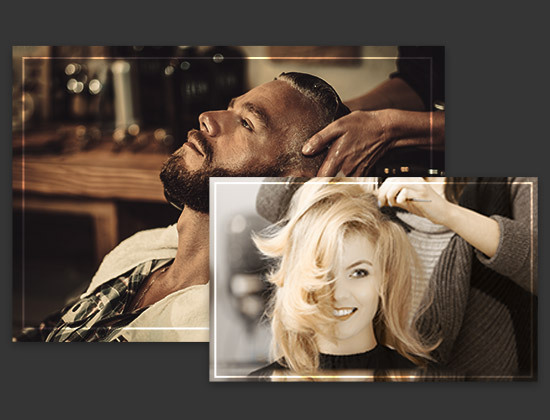 At John Rutter Hair Solutions, We Offer Countless Services at Our Hair Salon. Don’t trust just anyone with your hair. 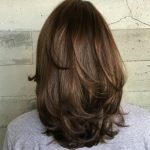 Choose a team of high-end professional hairdressers who treat you like family, are always learning the latest and greatest techniques, and make you fall in love with your hair. At John Rutter Hair Solutions, we are dedicated to providing Morgantown and Uniontown residents with Top Rated Local® salon services. 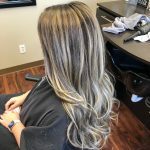 A bad haircut or color has lasting effects that can significantly impact your self-confidence — that is why it is important to go to a beauty salon you can trust. We pride ourselves in our team of top-notch beauty professionals who are passionate, experienced, and dedicated to continuing their education so we can give our clients the best experience and results possible. You deserve to look and feel your best. Whether you are looking to freshen up your ends, spice up your look with a new hair color — or both — we can help. From base colors to balayage, highlights, and more, we’ve got you covered. Are you longing for longer, thicker, and more volumized hair? 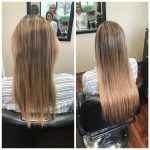 Get the length and the volume you desire with professional hair extensions. We also offer full eyelash extensions and fills. If your hair is dry and brittle, a conditioning or smoothing treatment may be right for you. These treatments moisturize, strengthen, and prevent breakage. Get your hair and makeup done professionally before your special event. We offer makeup and formal styling services that will have you looking and feeling your best when it matters most. Get perfectly shaped eyebrows with our professional brow services. We also offer microblading services. Are you ready to get your best hair? Call us today to schedule an appointment!